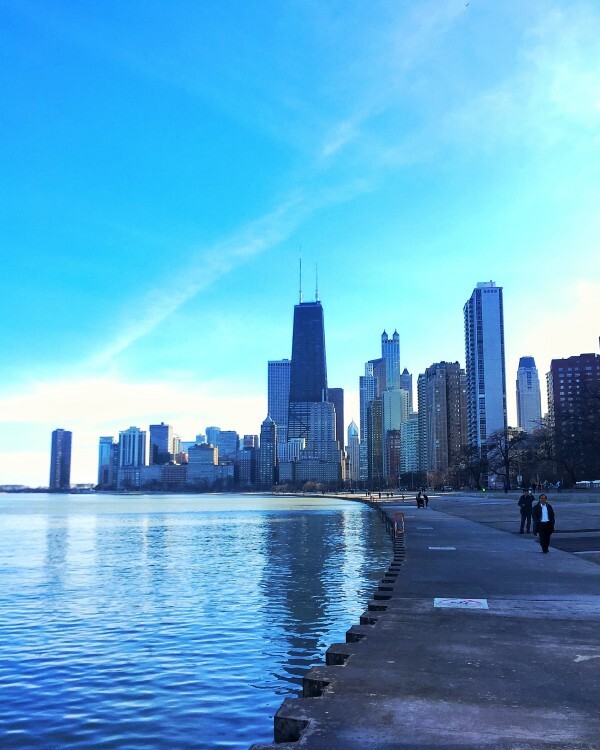 One thing you definitely can’t miss while visiting Chicago is the lakefront path! Whether you’re walking, running, riding a bike, or visiting one of the beaches, it’s pretty remarkable to have lake-front access amongst a gorgeous city skyline. If you’re not familiar, it can be pretty tricky to figure out how to cross Lake Shore Drive and get to the beaches or the lakefront trail! There are pedestrian tunnels under Lake Shore Drive at Chicago Avenue, Oak Street, Division Street, North Avenue, Fullerton Ave, Diversey Ave, and many more. There is also a parking lot at North Avenue/LaSalle Street, parking is generally around $13. If you’re trying to get there via GPS (or Uber, Lyft, etc. ), just type in “Castaways Bar & Grill.” Here is a full map, just in case. 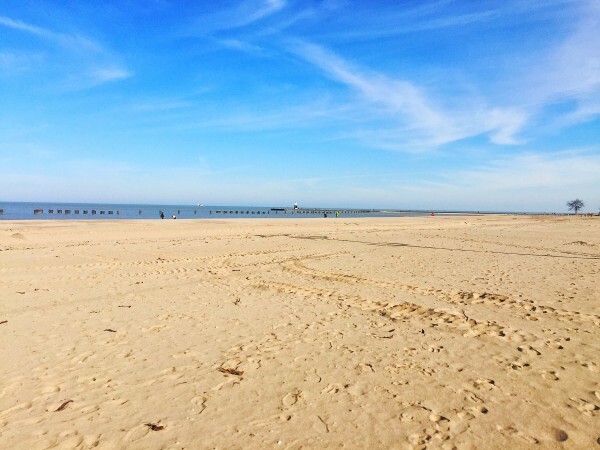 My favorite beaches to go to are North Avenue Beach and Oak Street Beach. There are also some steps along the lake between Chicago Avenue and Chestnut Street that are great for picnicking, taking a breather, etc.